This incredible exotic custom leather daily planner makes a definitive statement and is a true conversation piece. 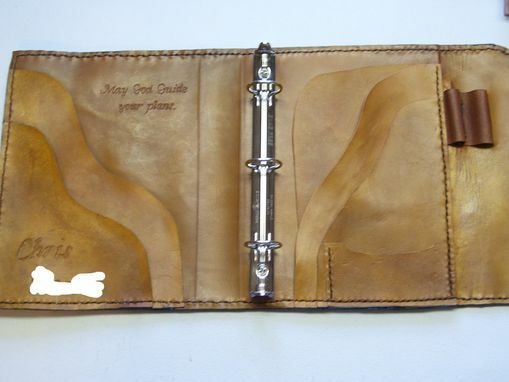 Created to fit your lifestyle, the interior of this custom exotic leather signature planner is fully customizeable - and your personalization and/or customization is on the interior - rather than the exterior...so, go ahead, make it personal! You are the only one who needs to see your personalization/customization inspiration! The exterior of this exotic custom leather signature daily planner is completely unique. 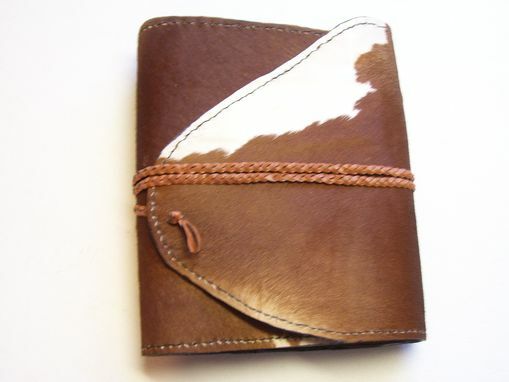 It is created with your choice of hair-on-cowhide in a range of styles. Just as no two cows have the same patterns on their hide, no two of these exotic custom leather signature daily planners will be exactly the same. 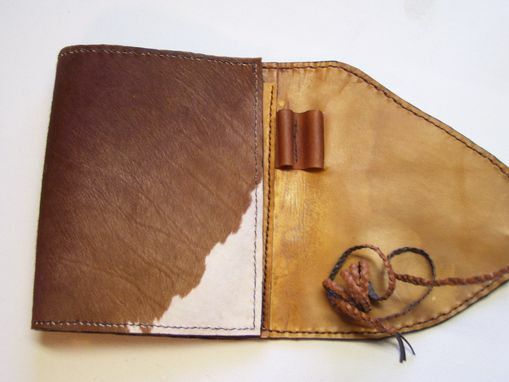 The interior of the exotic custom leather signature daily planner is created with very durable domestic cowhide full grain leather, and is fully customize-able and personalize-able this custom leather planner organizer has thoughtful features that provide great functionality while looking superb.